This site is in Argenteuil, a traditional industrial town situated in the north-eastern loop of the Seine. 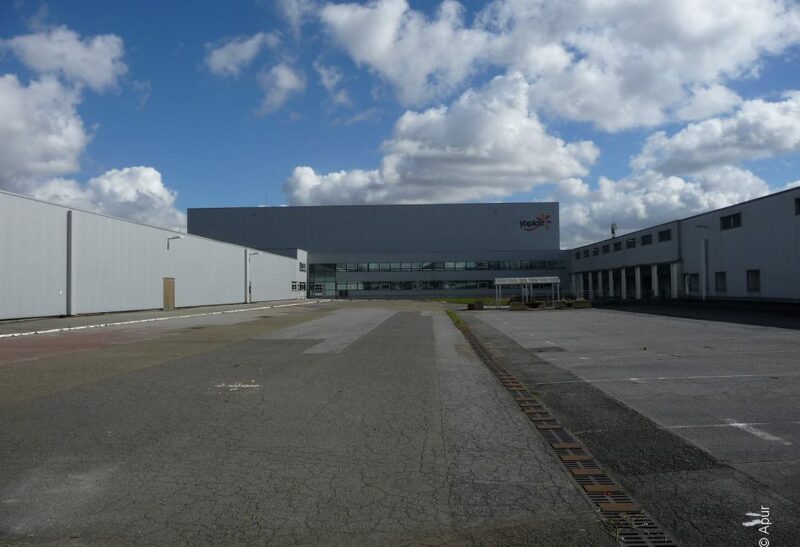 It is a brownfield site located in the “Berges de Seine” Business Park which is home to internationally-renowned companies, such as: Dassault Aviation, General Motors and Hédiard. The Park is part of the -“Porte Saint Germain/Berges de Seine” Contracts in the National Interest -CIN- which was created to develop new corporate real estate for diversified businesses and services within a re-classified urban framework. It is situated 10 minutes from the train station, Gare Saint Lazare on the Transilien line J and its public transport service will be reinforced in 2025 when the Exclusive lane public transport network -TCSP- connects the Gare d’Argenteuil with the T2. The site has been reserved for resource centres serving the Business Park activities, as a way of contributing to its new urban character and new image.